Councils with major roads mentioned in the Department for Environment, Food and Rural Affairs Air Quality Plan, will need to have final plans prepared by the end of 2018 for reducing NO2 levels in the fastest possible time, reports PATROL Director Louise Hutchinson. 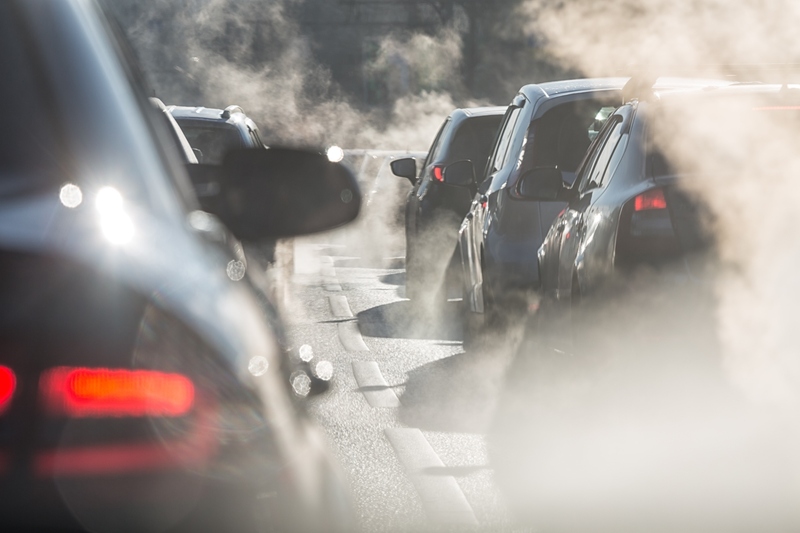 Some £255 million in support is being made available to support local authorities to prepare their local air quality plans and deliver targeted action to improve air quality. This funding will support the immediate work to conduct feasibility studies and develop and deliver local plans. £40 million of the total will be made available immediately. The government will assess draft plans to ensure they are effective, fair, good value and will deliver the necessary air quality compliance. Local authorities are expected to consider a wide range of measures such as changes to road layouts, encouraging public and private uptake of Ultra Low Emission Vehicles, adoption of new technologies and fuels, retrofitting of vehicles and promoting public transport. If these measures are not sufficient, local plans could include access restrictions, charging zones and penalties on vehicles. The report advises local authorities that these should be viewed as temporary measures to be applied to help targeted reduction levels to be reached within the desired timeframes. The report points to a consultation on the detail for a Clean Air Zone Framework for Wales in the next 12 months. If local plans do include charging schemes, independent adjudication will be provided by the Traffic Penalty Tribunal. PATROL will assist the exchange of experience, ideas and best practice to inform planning for such schemes.